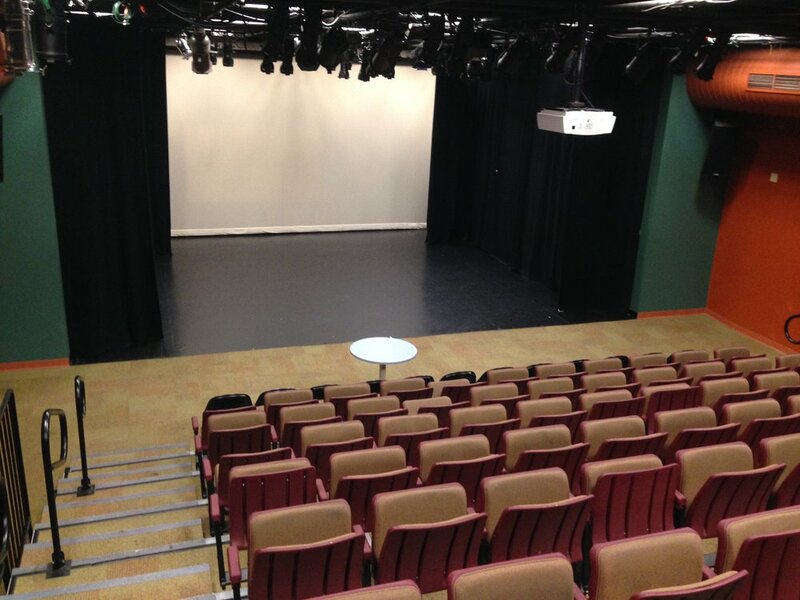 The Ryan Arts & Culture Center offers affordable rental spaces for all of your meeting, celebration, and performance needs! Our staff will work closely with you to prepare one of our versatile spaces in a way that accommodates the unique needs of your event. Give us a call at (412) 331-1685 ext. 320 or stop in to make a rental request today! If lighting and sound services are needed, Ryan Arts will provide House Technician at a rate of $45/hr.